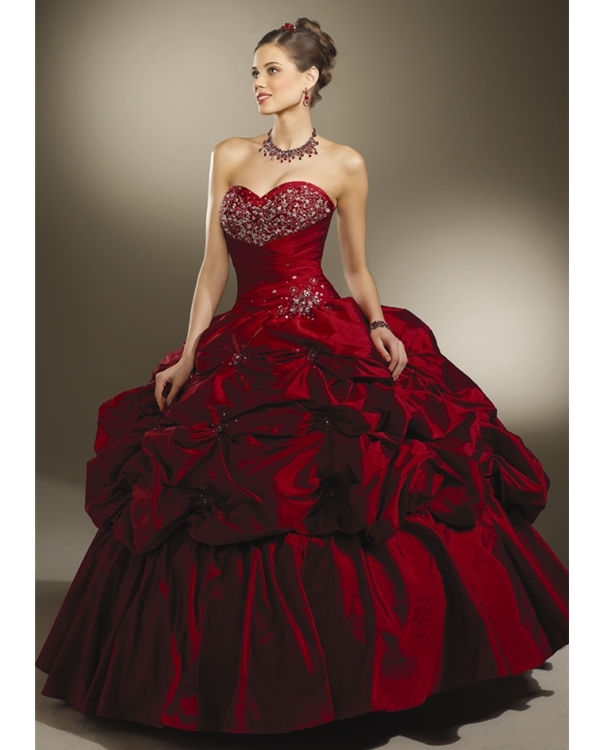 The injection of black color upgrades the elegance and modesty of this prosperous ball gown quinceanera Dresses. 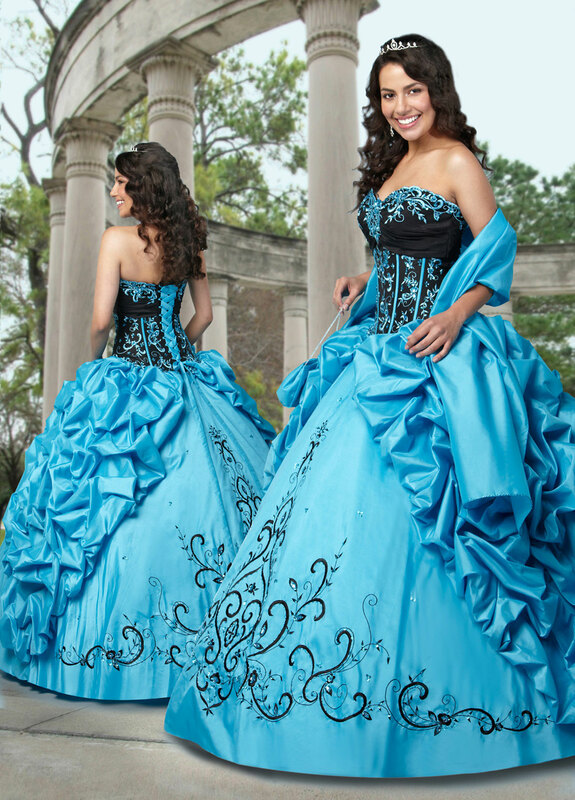 Made of high quality taffeta, this gorgeous strapless floor length turquoise quinceanera Dresses have a black bodice that are embellished by turquoise embroideries and beads. 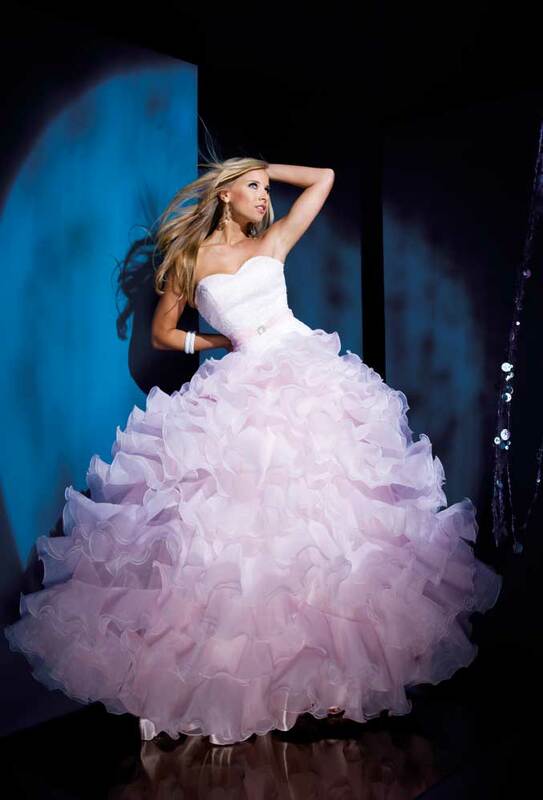 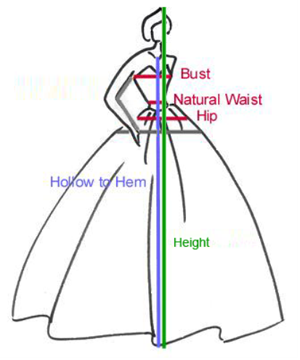 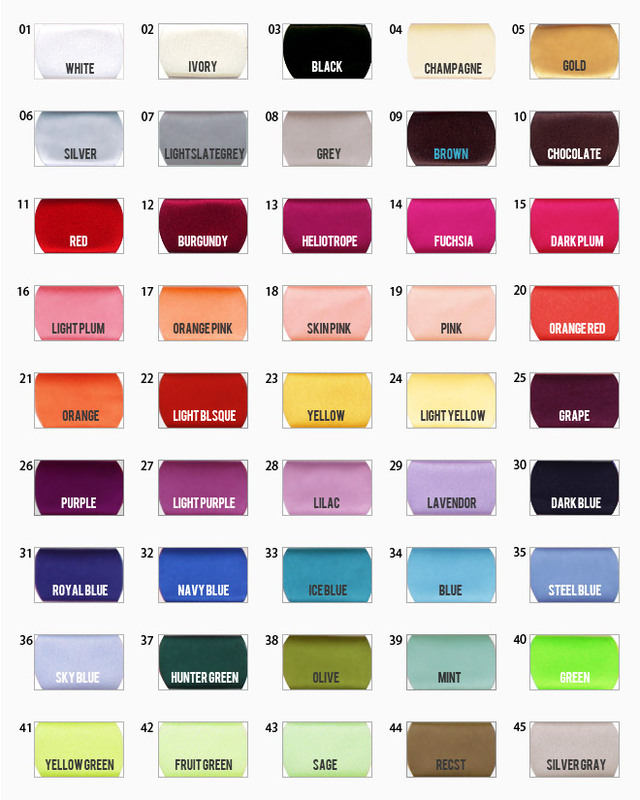 The ball gown skirt expand freely, which has twist drapes on sides like two large leaves enhance the fluffy effect. 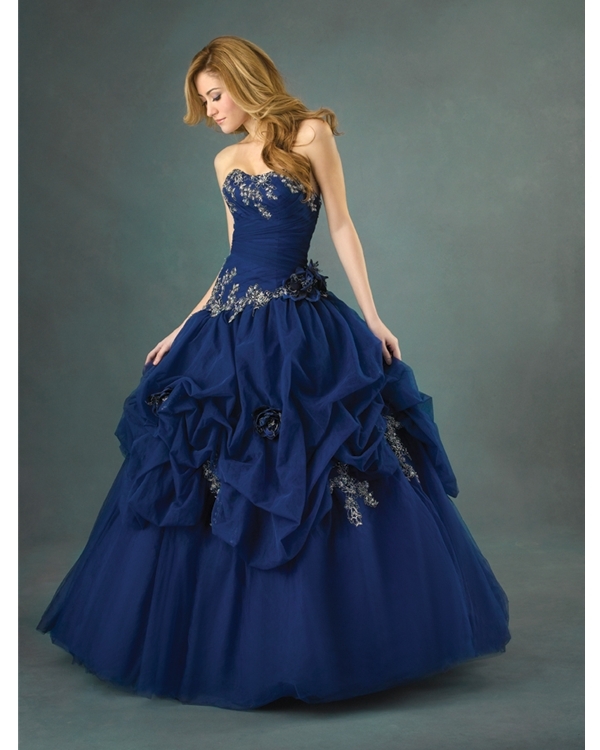 Middle low part are embellished by artistic black embroideries. 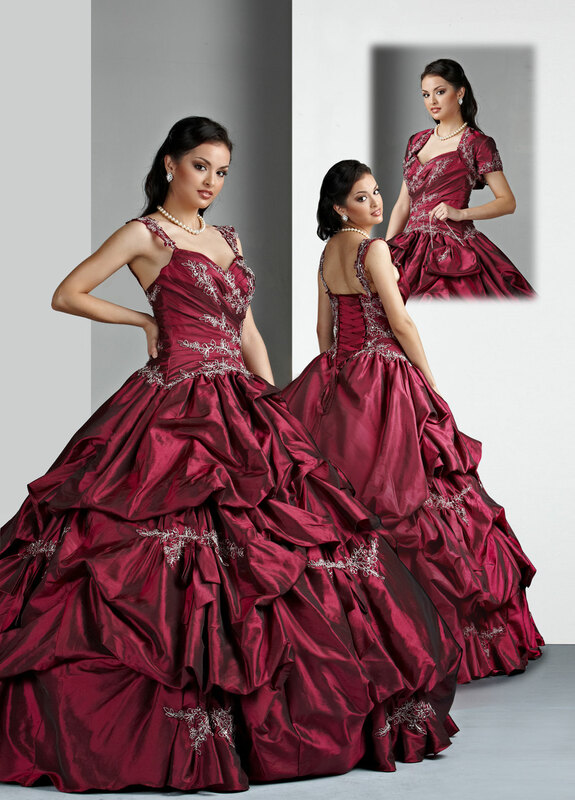 Our exquisite workmanship guarantee every detail of this Dresses as perfect as possible, for which you just need to pay limited money.